Following on from the last post, La Mata Reserve has a special gull that now nests and winters there, it is the Slender billed Gull. 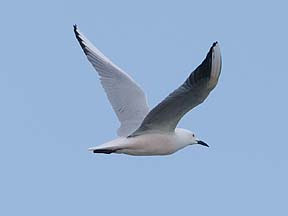 The gull is different from other gulls in that it is less aggressive, lives in colonies and has a creche system for care of the young. An island in the middle of the lake has been raised and better screening provided to encourage the breeding. Spain has about 1000 breeding pairs, 431 nesting pairs are at La Mata, which is 43% of the species in this country, where they are only in 5 locations. There is an exhibition of photographs taken throughout a four year study of the gull in the Virgen del Carmen Centre in Torrevieja. Which water do we drink?